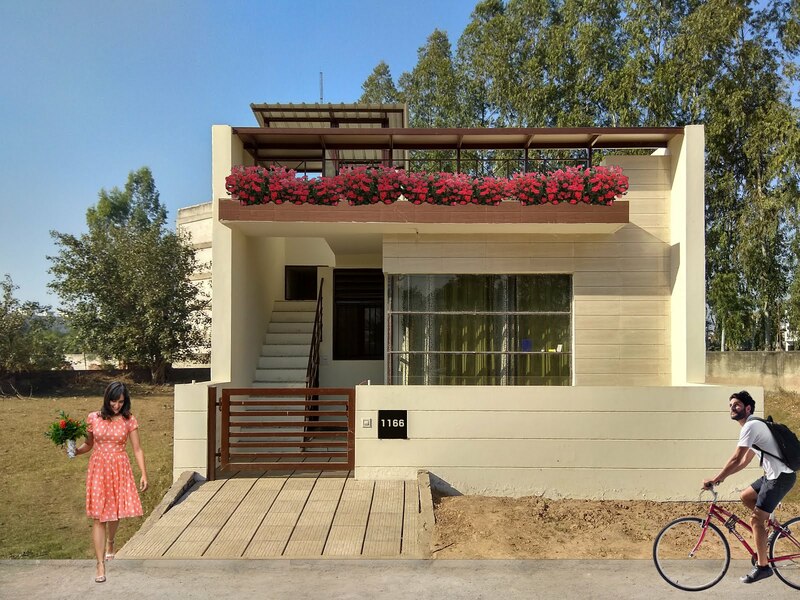 • Floor plans, Elevations, Interior designs, Technical drawings, Architectural guidance and lot more. 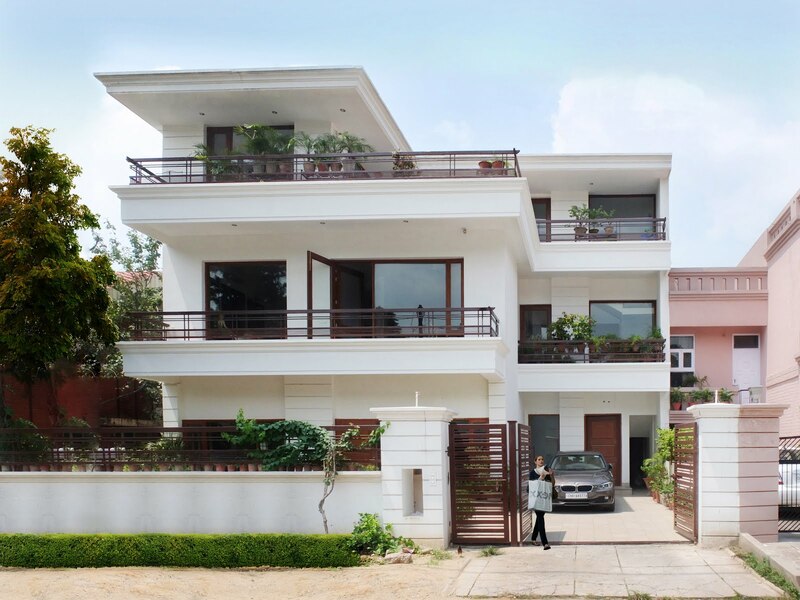 COMPLETED WORK : Located in Chandigarh, Villa E is a luxury minimalist home. Large luxurious open spaces define the character of the house giving it a unique personality.